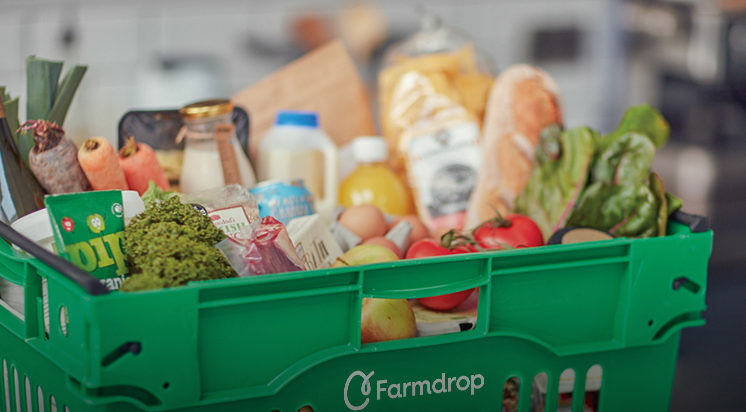 Save £25 off your first order with Farmdrop. 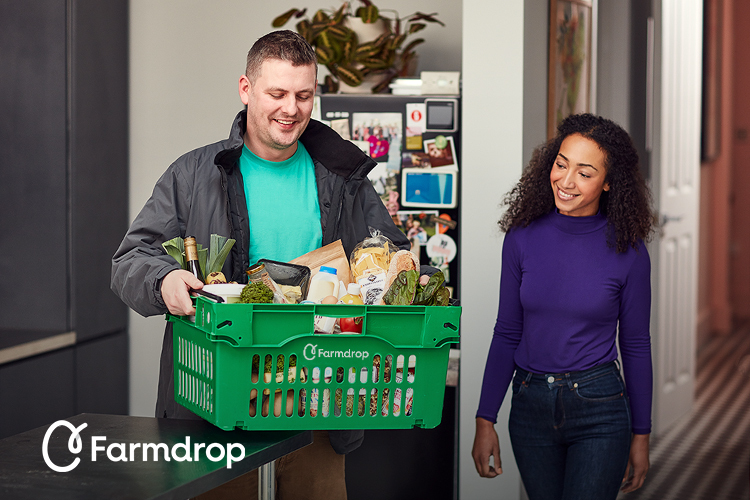 Use the code MOTHERHOOD at checkout. Min spend £60.